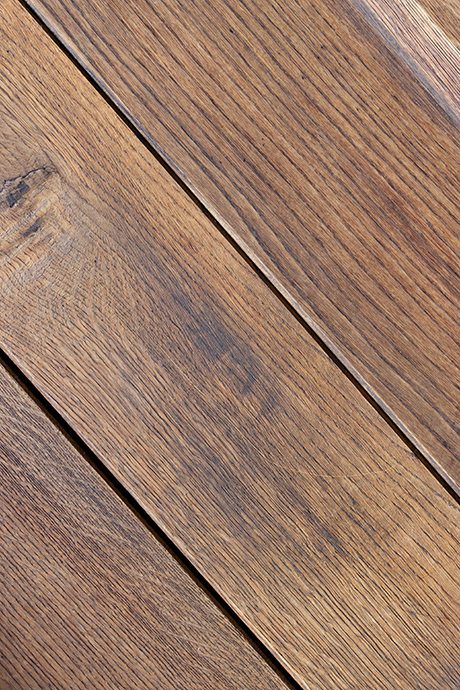 For new and stripped wood flooring use fine sanding paper when sanding down. Before varnishing and during intermediate sanding, fine sanding paper should be used in order to avoid or minimize fibre raising. On previously varnished surfaces, all wax, grime and staining should be removed. Then level the surface out with fine sanding paper. When varnishing for the first time, a thin coat should be applied first. Then apply 1-3 generous coats (even thick coats dry through very well) using a wide brush or floor roller. Varnish needs to be applied quickly. Solo Universal Varnish is a suitable product to use. The whole floor area should be cleaned with ordinary floor cleaning agents according to the manufacturer’s recommendations. Colorex is a brand under Hagmans Nordic AB. Read more about how we collect, use and share personal data in our Data protection policy here.